Kia Motors Corporation and Hyundai Motor Company will reportedly be investing additional $250 million in Singapore based ride-hailing company Grab. 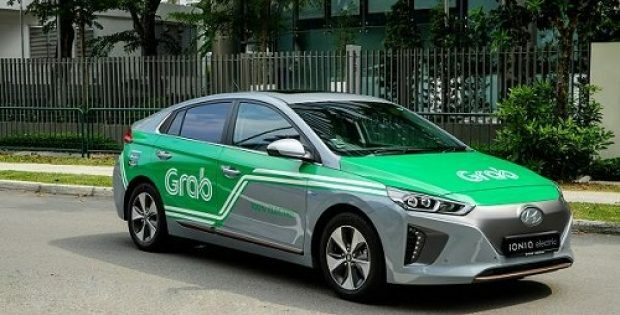 Grab Holdings and Hyundai Motor Group said in a statement that both the companies will collaborate to pilot electrical vehicle (EV) programs all over Southeast Asia. Apparently, the alliance will see Kia, Hyundai and Grab bring the EV sector stakeholders together for working on boosting the adoption of EVs in the region. Starting out with one pilot in Singapore, a number of projects will be launched by the partnership next year. The Singapore pilot will be looking to deploy electric vehicles to maximize cost efficiencies for the driver-partners of Grab. Youngcho Chi, Chief Innovation Officer and Head of Strategy and Technology Division for the Hyundai Motor Group, mentioned that as Southeast Asia is home to one of the fastest growing consumer hubs in the world. It is also a huge emerging market for electric vehicles, he said. Youngcho further added that Grab is an invaluable partner which will assist in accelerating the adoption of electric vehicles in Southeast Asia with an ever-expanding base of customers and merchants as well as its unparalleled footprint across the region. This investment indicates that the current fundraising efforts of Grab have brought in $2.7 billion. In its present financing round, the investors include Goldman Sachs Investment Partners, Toyota and Microsoft. Grab had revealed in August that it has entered into a strategic partnership with the SP Group which would see 200 new, fast charging EVs utilize SP’s fast charging network. For the record, Grab was founded in 2012 and operates in eight nations across Southeast Asia. The platform of Grab enables its users to book a variety of services using their smartphone, from taxi rides to food delivery. The company states that it operates the biggest network of eco-friendly vehicles in the region.